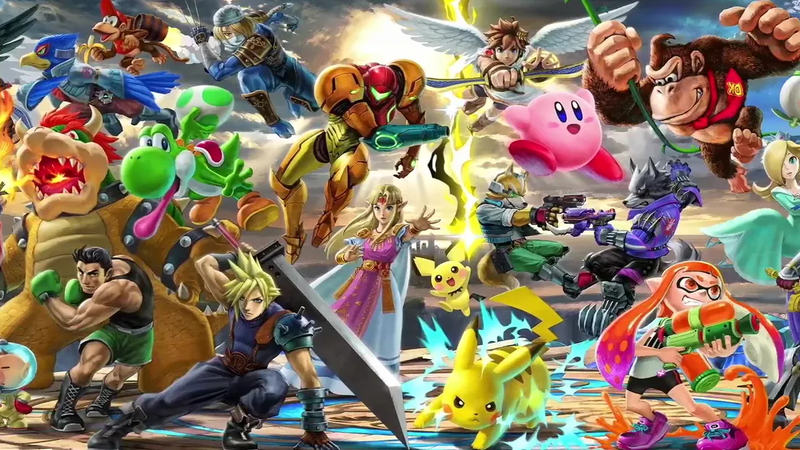 In pre-release marketing materials for Super Smash Bros. Ultimate, set to release on December 7, the character Mr. Game & Watch uses racist Native American imagery during one of his attacks. Nintendo now says it plans to remove that imagery from the game and has apologized to fans, saying the caricature doesn’t represent the company’s values. Fans spotted the character’s new attack animation during a Treehouse Live stream last Thursday, following a Nintendo Direct dedicated to the game. During the attack, the normally black silhouetted Mr. Game & Watch is holding a torch and bearing his teeth with a feather coming out of the back of his head. It’s an homage to the character’s 1982 game, Fire Attack, in which players help a cowboy defend his fort from being burned down by Native Americans. The racist caricature sparked debates on forums like ResetEra and the game’s subreddit. The company did not immediately respond to a request for clarification on why it had decided to add the caricature to Smash Bros. Ultimate in the first place. Mr. Game & Watch’s character didn’t have this move in previous Smash games, and Nintendo had previously removed it from Fire Attack when the game was ported to Game Boy Advance in 2002 as part of Game & Watch Gallery 4. In that version, the Native American characters were changed into bandits. Sensitivity to racism around depictions of Native Americans has lagged behind other previously acceptable trends that are now considered taboo, like blackface, but it is catching up. Earlier this year, Major League Baseball announced that images of Chief Wahoo, the Cleveland Indians’ racist mascot, would be removed from the team’s uniforms starting in 2019 (though it will still be visible on team merchandise and elsewhere).